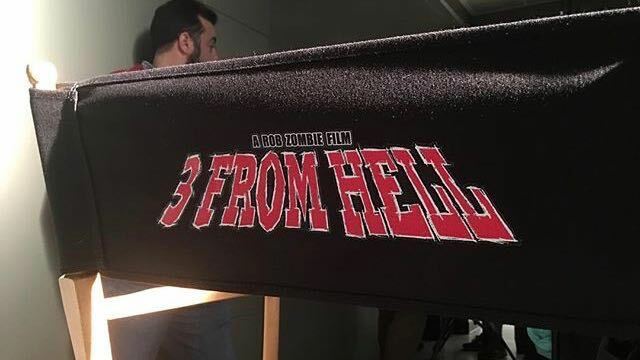 With the recent announcement of 3 From Hell, the sequel to The Devil’s Rejects and the completion of the Firefly Family trilogy, my guests and I will be discussing the films and career of Rob Zombie. Genre fans seem to be heavily divided over Zombie’s film work and whether he should be considered one of the genre’s best or worst filmmakers. We’ll dig into his body of work and discuss the positives and negatives — and if his work is likely to achieve cult status years from now. 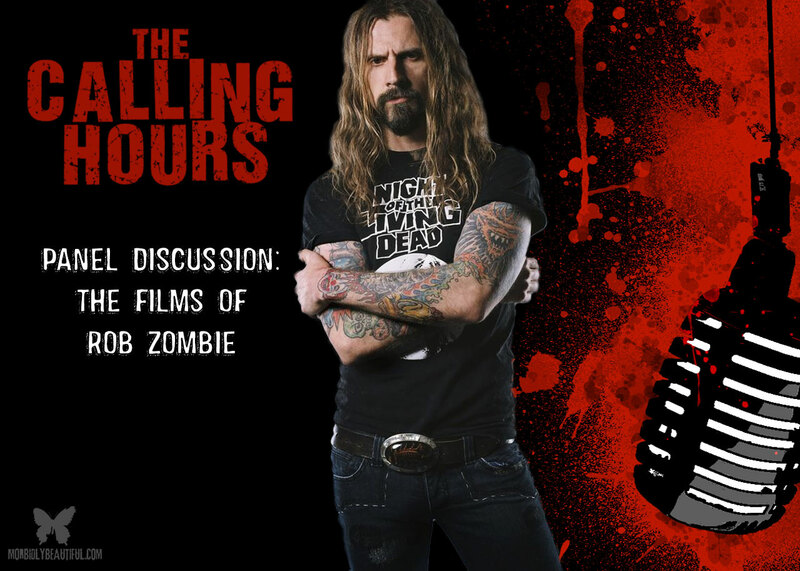 My guests for the discussion include Brandon E. Brooks, Johnny Macabre, and Dave “The Klone” Maresca. Brandon E. Brooks is a director, producer, screenwriter, and actor. He is best known for his roles Sickness (2017), A Man Possessed (2016), The Briefcase (2012), and The Quiet Ones (2010). Johnny Macabre is a well known Indie horror producer and promoter, the Youtube director for Horrornews.net, and a partner with the Cyfuno Ventures sales agency, where he works to find distribution for indie horror films. He also dabbles in special fx, screenwriting, comic book writing, and paranormal investigation. Finally, we’re thrilled to welcome returning guest Dave Maresco, CEO and Founder of the Hollow9ine Network. The popular platform delivers exceptional content for fans of high concept sci-fi, drama, films, televsion, and streaming service programming. In our Digital Dismemberment Spotlight this evening, we will be covering Scream Factory’s Blu-Ray Release of the 2012 indie drama horror film The Battery. The well-received, widely praised film marks the directorial debut of Jeremy Gardner and tells the story of two former baseball players who have to try to survive the zombie apocalypse. We will also be covering the Scream Factory Blu-Ray release of the 1981 cult slasher film The Burning directed by Tony Maylam. The film is loosely based on the upstate New York urban legend of Cropsey, a tale that became popular at summer camps in the 1960s and 70s. In the film, a summer camp caretaker named Cropsy who was horribly disfigured from a prank gone wrong is released from the hospital with severe deformities and seeks revenge with garden shears on those he holds responsible, starting with the kids at a nearby summer camp. Legendary make-up artist Tom Savini created the effects for The Burning. Of course, in tonight’s Metal Massacre Spotlights, it only seemed appropriate to feature three songs from the man himself, Rob Zombie. While his films may be somewhat controversial, Zombie’s music is widely praised and adored by metal fans. Tune in to Morbidly Beautiful every Tuesday at 8 pm EST for new episodes of The Calling Hours Podcast. You can also listen to the syndicated rebroadcast on MileHiRadio every Friday night at 10 pm EST/7 pm CST. You can also click here to listen to archived episodes of the show.